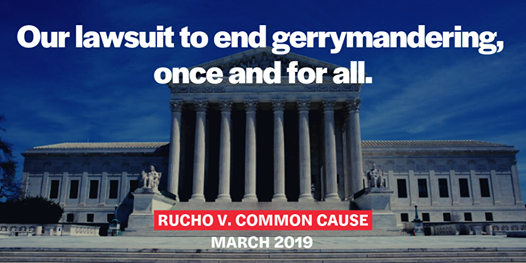 On the same day Common Cause and our partners argue before the US Supreme Court that partisan gerrymandering is unconstitutional, stand with us in Asheville to show your support for ending gerrymandering. 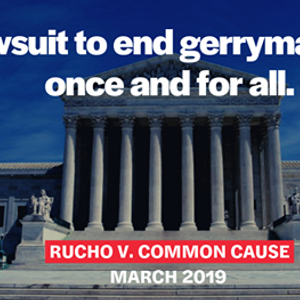 Asheville Mayor Esther Manheimer and voters from Buncombe County will be there to say once and for all it’s time to end gerrymandering now and forever. We'll meet on the plaza in between the courthouse and city hall. Press conference begins at 10:30am but please arrive by 10:00am.